Carnival Road March 2015! 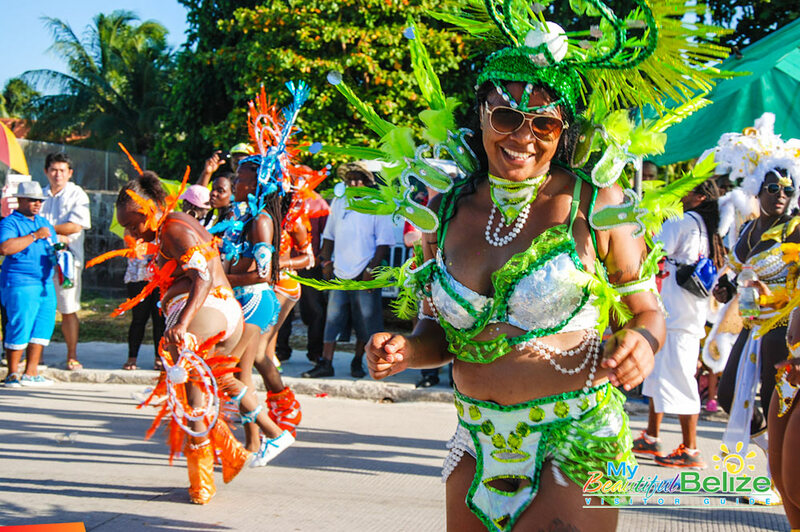 Includes NICH video "Belize Cultural Celebrations Series: Carnaval"
If there’s one thing Belizeans know how to do, it’s partying- and there is no better party than the Carnival Road March! I’m talking colorful costumes, pounds of glitter, blaring soca music and lots of booze.